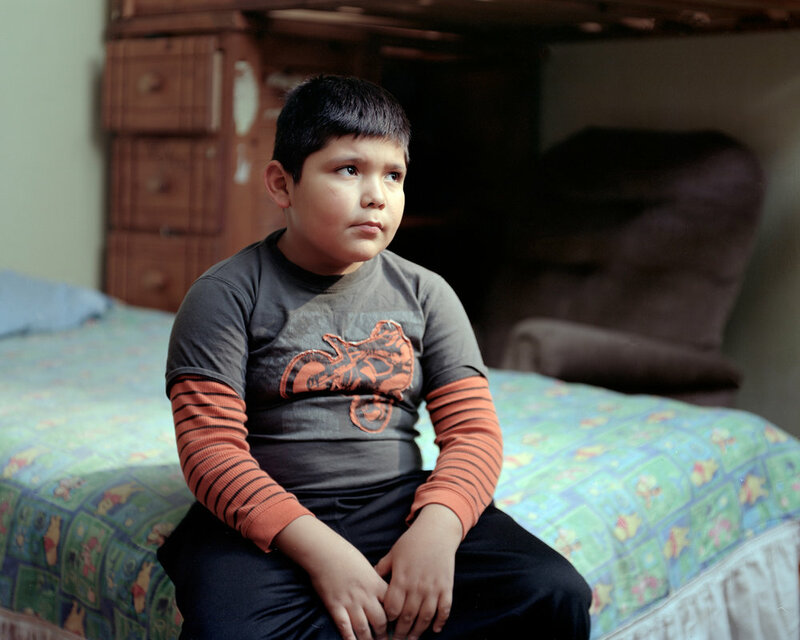 Juan Giraldo is a photographer currently living and working in the New York metro area; he received his MFA in May of 2015 from Columbia College’s photography department. He was born in Manizales, Colombia and raised in Paterson, New Jersey. 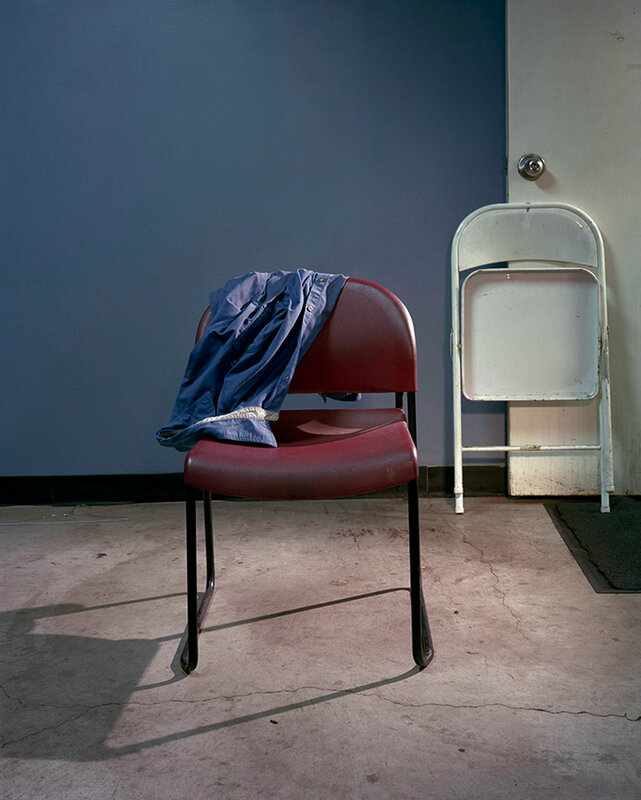 His work explores the personal interior spaces of working people, the textures of a working life and the banal indicators of domesticity that shaped his view of the world, both as a first generation immigrant and laborer. He’s been A-I-R at The Center for Photography at Woodstock, & Eyes on Main Street. 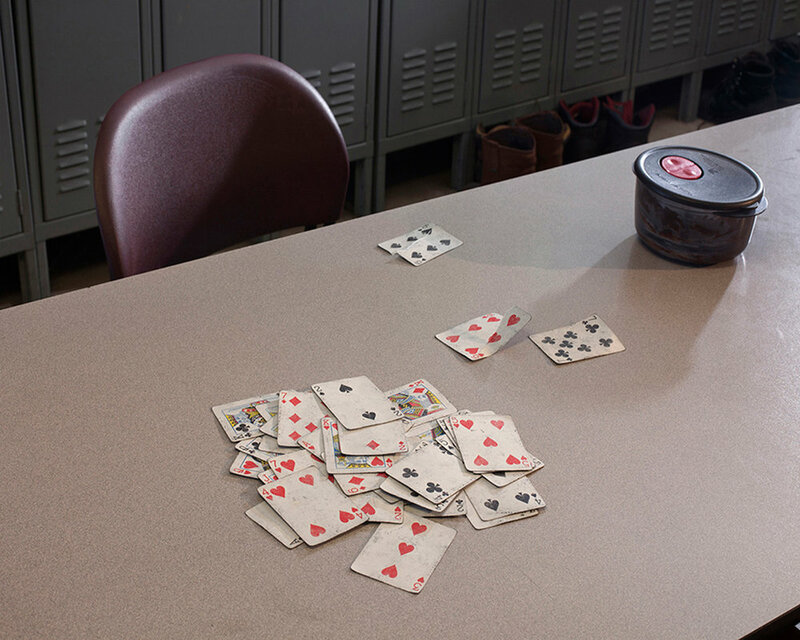 Exhibitions include, 2018 The Feeling is Mutual, Curated by Rebecca Memoli, Open House, Kansas City, MO Signal Boost, Curated by Rafael Soldi & Jordan Rockford Napoleon Gallery, Philadelphia, Pa, Flesh/Water, Curated by Kelly Ciurej, University of Hawaii, Honolulu, HI, HATCH, Curated by Zora J Murff MEDICI Gallery, Richards Hall University of Nebraska, Lincoln NE, Context: Art & Documentary, Curated by Noah Addis, Perspective Gallery, Evanston, IL, Photoville, Brooklyn, NY, Photolucida: Critical Mass Top 50, Curated by David Rosenberg, Artwork Network Gallery, Denver, CO Eyes on Main Street, Curated by Régina Monfort & Jerome Deperlinghi, Wilson, NC, 2016 Aqui, Curated by Lisa Janes, Perspective Gallery, Evanston, IL. I spent most of my life in the shadow of New York City, in the midst of the declining industry and long forgotten silk mills of the Riverside section of Paterson, New Jersey. 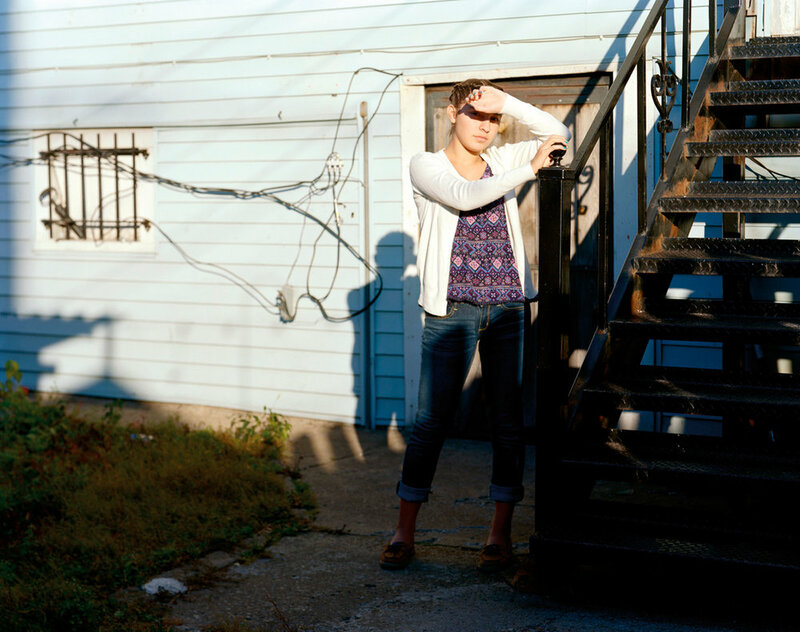 My photographs explore the lives of a people; their experiences closely mirroring my own. I was born in Manizales, Colombia and raised in Riverside, after my parents, brother, and I moved there in 1981. Paterson is a working class city, similar to other working class cities where my subjects live. I moved to Chicago in 2012 and began to photograph the Great Lakes Reload (GLR) on Chicago’s far southeast side. GLR is a 385,000 square foot warehouse that transports, stores and process various types of steel products: sheet, plate, bar, beam and tube products. Over time, GLR came to feel eerily familiar. The smell of diesel and cigarettes remind me of the loading dock I worked on in my youth; GLR’s dock workers share qualities with so many of my family members, former co-workers, and friends. Familiarizing myself with their personal anecdotes and experiences allowed me to embrace the details, beauty, and drama of the mundane, which unfolded as I continued to photograph them. A strong bond emerged which allowed me to photograph my subjects as I would my family. 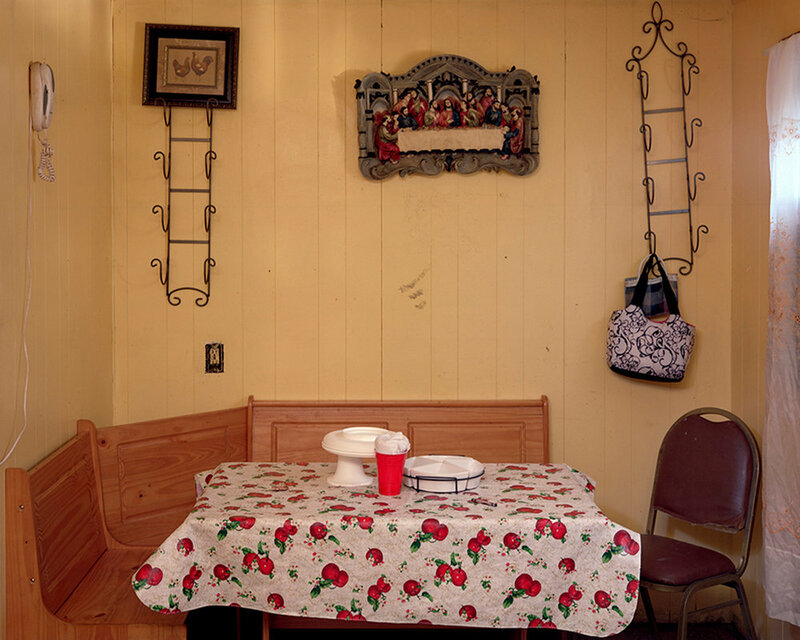 The evidence by the decor of these homes reveals their residents as people of Catholic faith, first generation immigrants, and blue-collar manual laborers. In their stories I see echoes of my past. Intimate spaces reveal the textures of a working life; a Gatorade bottle as a vase uncovers the beauty in the banality of domesticity. 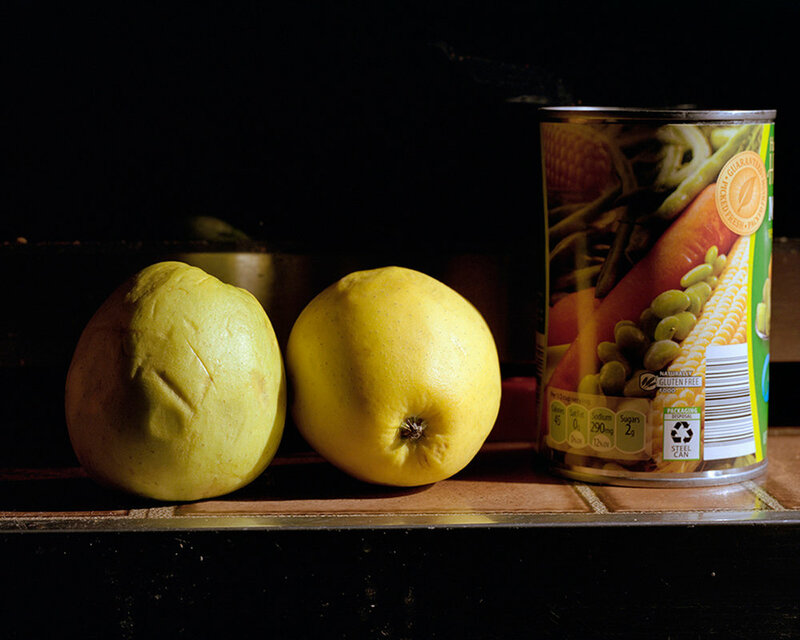 My portraits and still life photographs highlight objects of importance and their iconographic meaning in these settings, reflecting a reverence for my personal history and the lives of the people I photograph. When and where did Blue & Blue begin? 1. I was willing to make myself vulnerable both as an artist and more importantly as a person. 2. The images were made in a manner that was respectful & meaningful to all parties involved. This is important to me as I began to realize later on that the three things that were important in the work is identity, dignity & allegory. As far the most notable experiences, those are born out of the making of the images themselves/ the stories behind them. That they have welcomed me into their home, some have come to call me family; that when I’m in their homes I see one of the photo I’ve made of them hanging on the wall, it’s vey humbling. I am grateful for the attention the work has gotten recently (Photo Lucida Critical Mass top 50 & PDN 30) that recognition is a pretty nice feeling just as good as seeing my photos on my subject’s walls. That’s a good question – at the moment the work is done – for the time being. I moved back to New Jersey in early November (2017) and have no plans of going back to the Chicago at the moment, but given the opportunity and some financing I would love to go back and make some more images of my subjects and the outlying areas where they live. I have a great deal of images (that aren’t on my site) that work well together with in a larger edit but there are some images in my mind that I obsess about that I never had the time to make. The work has been exhibited quite a bit, primarily in-group shows & would welcome the opportunity to publish it as a book when all is said and done. Additionally I’d like to say that so we take a closer look at the middle and working class that is overlooked in mass media, which are minorities/P.O.C.s. This isn’t anything new for me the sentiment was born out of the economic recession that came about after the economic crisis in 2007/08. The fact that there is nothing else I’d rather do; but seriously nothing out of the ordinary. I sketch ideas on scrap pieces of paper (my desk is a mess); I use my phone a visual diary for ideas/images later. I really don’t have a 9 – 5 per se but I mostly freelance (editorially) and teach when I get the opportunity. They both allow me the to use everything I’ve learned & have used the last 15 to 20 years. It’s a great feeling to implement those skills and make-work for someone who trusts your vision. I love teaching I find that working with students/artists/photographers has been one of the most rewarding endeavors the last couple of years in my professional practice. I don’t think that I’ve been happier/prouder than seeing my students’ journey from conception of an idea to its end as a finished image at the end of the semester/term. Routine? I don’t purposefully have one. If anything comes close is that a keep a physical calendar with date, deadlines, etc., it’s the first thing I see besides emails. It helps keep me up to date with those sorts of things I also go onto FotoRoom & Café listings quite a bit for that as well. I know that late November early December to sometime in March is a slow picture making time for me (the light is awful and inconsistent). As soon as the weather breaks it’s on from there, I try and go out minimum once/twice a week to make pictures or else I feel like a fraud. Club or organization – not really but I follow organizations like yours, Strange Fire Collective, FotoRoom, Humble Arts Foundation to name a few. If I might quote Groucho Marx (I hope your readers know who that is), “I refuse to join a club that would have me as a member.” Moving along – art related; Discussions with other photographers/artists, museum/gallery visits, I read, as often as I can, nothing in particular, just whatever I’m in the mood for, and often it’s the New Yorker. But always art/photo books! Also recently I visited the Bronx Documentary Center for the first time and see spending some time there myself in the immediate future. Non – art related – running , rock climbing, working out (lugging a 4x5 field camera around gets heavy), I love watching cartoons (it helps decompress at the end of the day & if it weren’t for cartoons I wouldn’t have learned English as child) and wood-working when I can. In the immediate, I am in the middle of two new projects (still in its infancy sorry if I don’t divulge more than that) and reaching out to some organizations I’d like to work with in the next year or two, primarily the Alzheimer’s Foundation. As far as the next five years I’d like to continue to do more teaching, more editorial work and to keep making work, but that goes without saying. And yes I would like to travel, to which I might add (for your readers) that you don’t need to go half way around the world to make beautiful, meaningful work. These are some friends whose work & work ethic I admire, Jasmine Clark, Arion Davis, Chelsea Darter, Juan Madrid, Nydia Blas-Williams, Lisa Lindvay, Scott Tavitian, Sara J. Winston, Jeff Dietz, Garrett Baumer, Ab Sesay & Nelson Chan. People who've influenced me personally over the years: Robert (Bud) Glick, Terry Boddie, Paul D'amato, Dawoud Bey, Bob Thall, Myra Greene, & Dr. Alejandro Anreus.